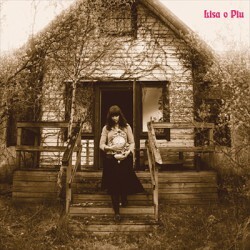 View Cart “Lisa o Piu – When This Was The Future LP” has been added to your cart. Deluxe triple LP box set. A spectacular archival package of primitive drone and minimalist rock/trance/psych from the Swedish underground, believe the hype as follows; one of the most memorable audio documents ever. 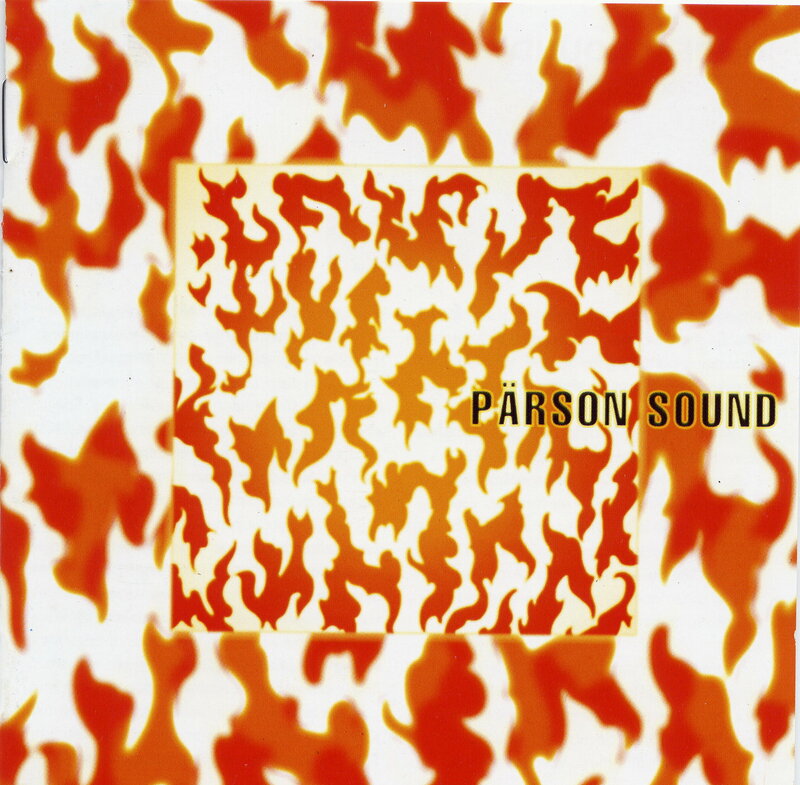 After years of research we’re proud to present the nucleus of the Swedish 1960’s-70s underground psych rock scene: the legendary Pärson Sound. This deluxe 3-LP box set presents the most remarkable Swedish underground band, known in a later incarnation and continuation as International Harvester and Träd, Gräs och Stenar, and features both intricate studio recordings and orgiastic live performances. 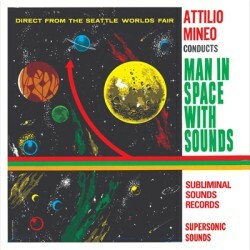 The recordings date from 1967/68 while the band explored unknown musical territory as well as inner- and outer space. In 1968 they were invited by Andy Warhol to play at the opening of his exhibition: ‘Screens, Films, Boxes, Clouds and a Book’, at the museum of Modern Art in Stockholm and also opened for the Doors. 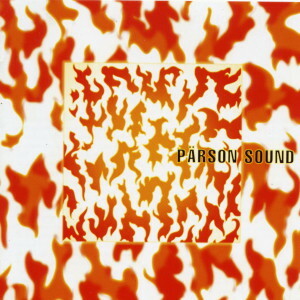 Influenced by the musical concepts of Terry Riley, Pärson Sound worked at discovering and perfecting their own unique approach towards the mixing of rock and minimalism. 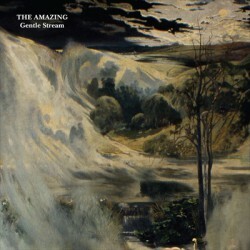 They created some of the most remarkable psych- trance-drone-pre-noise music-rock sounds ever recorded. Their key phrase was ‘We, Here and Now!’ With time, the music came to have an increasing ‘religious’ or shamanistic streak — with a raised demand of intensity, presence and warmth — a striving for euphoria and ecstasy. The bands psychedelic approach towards music is so fresh and vital that it transcends time. Listen to it now! A 3xLP with an informative liner notes in English and lots of photos. Limited edition 500 copies.